Nikle Currant Lyrics – Jassi Gill & Neha Kakkar: This is latest Punjabi duet sung by Jassi Gill & Neha Kakkar and written by Jaani. Its music is given by Sukh-E Muzical Doctorz and video is directed by Arvindr Khaira. 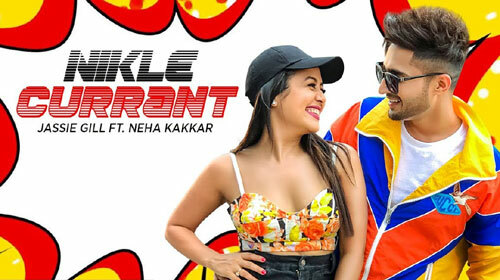 If you find any mistake in lyrics of NIKLE CURRANT LYRICS – Jassi Gill | Neha Kakkar song please let us know in comments.